No more delays! No more delays! 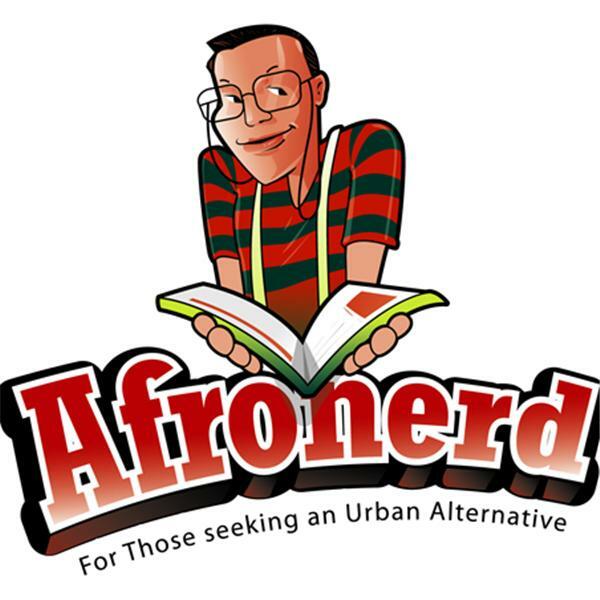 Stop by Afronerd Radio to hear Mr. Starks and Dburt discuss the following: NBA Commissioner David Stern's visit to a Harlem barbershop; can this season's new Cleveland Show be considered a true Black sitcom? ; an even deeper look at Michael Vick's return to the NFL and lastly, a new article courtesy of GQ magazine, pontificates on vintage Michael Jackson-circa 1972-1982 BTM (before the madness).